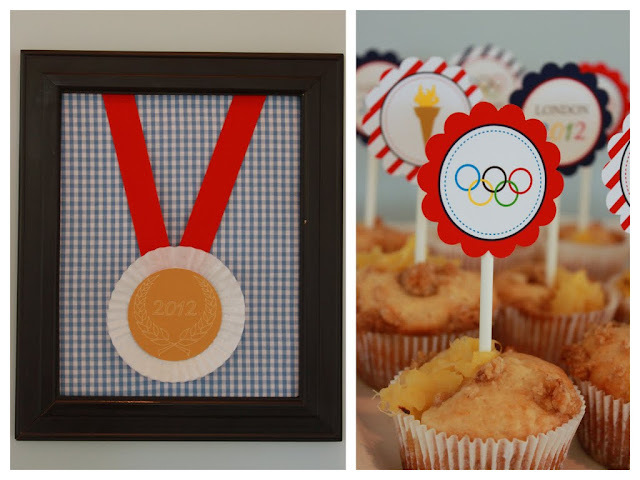 LET THE GAMES BEGIN in style with this gorgeous Summer Olympics party! Deanna of Mirabelle Creations recently created this bright, fun Summer Olympics dessert table and has graciously allowed me to share her pictures and links to her FREE Olympic Printables at the end of this post! For the food, I made Go For Gold Pineapple Muffins, Oreo Gold Medals, Watermelon Olympics Rings, and Golden Cherry Cups. These were all festive desserts that could easily be recreated for a Summer Olympics Party. The muffins were topped with the free party circles. I designed the printables to be preppy, clean, and colorful. The stripes were inspired by the USA Olympics Opening Ceremonies outfit design. Also, I included the word, "Inspire" on the party circles because the slogan for the London Olympics is "Inspire a Generation". 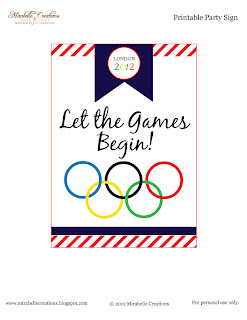 I loved that slogan since I designed this Olympics party for kids, in particular. 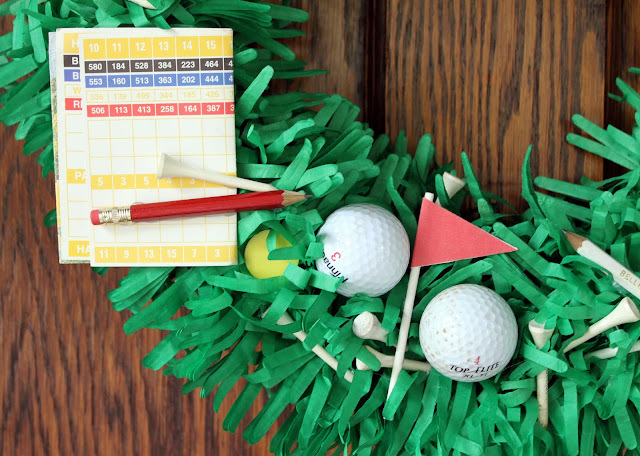 The dessert table also included a free printable Party Sign, which reads, "Let the Games Begin". For the dessert table backdrop, I found three 8x10 black frames. 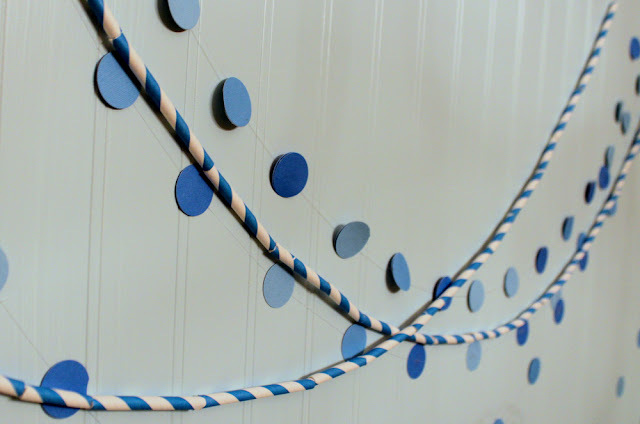 I cut out cardboard to fit in the frames, then covered the cardboard with blue and white gingham fabric. I attached a white cupcake liner to the back of the three Olympics Medals. I attached a red ribbon and the medals to the fabric covered cardboard to make the Olympic Medals Art. The gingham fabric was also used as a table runner on the dessert table. 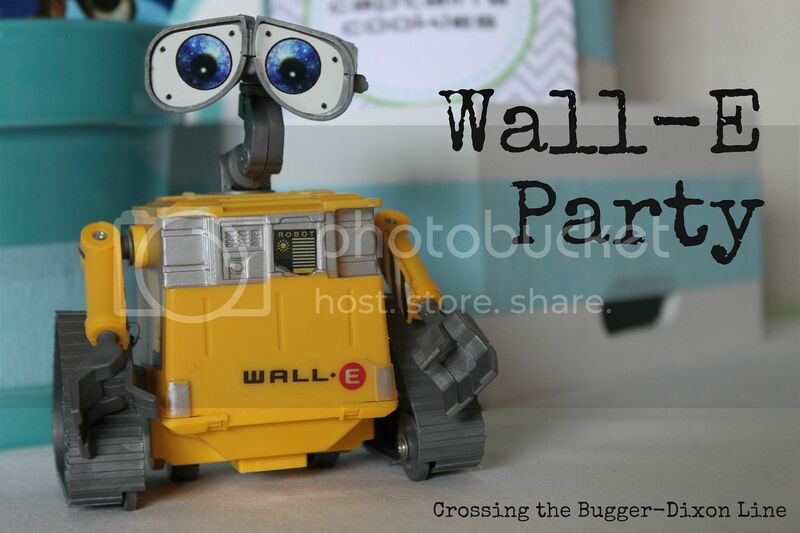 I planned and put together the party in less than 24 hours -- perfectly simple so that it could be easily recreated for a small Olympics party or playdate. Gold Medal Oreos, so clever and fun! 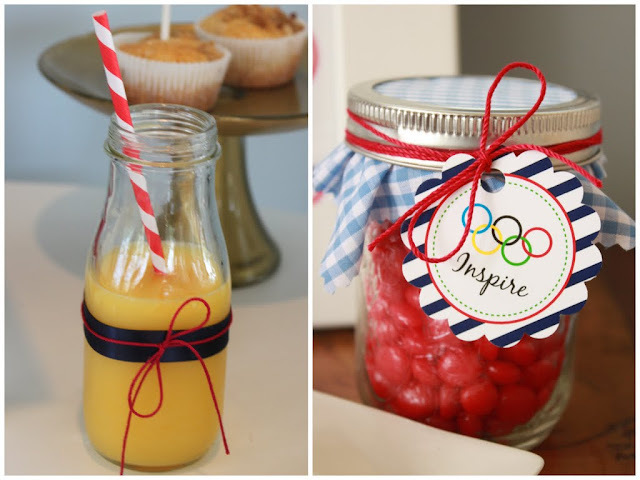 I love all the ideas that Deanna has shared, she has made it super easy for any of us to recreate a Summer Olympics party. 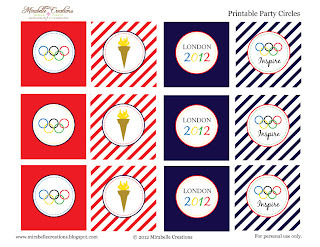 Head over to Mirabelle Creations for more party tutorials, recipes, and Deanna's FREE Olympic Party Printables. This conceive is flawless. It is both easy and super cute too! I just love those oreo medals. And the watermelon rings are pretty too. How absolutely creative!